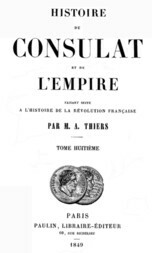 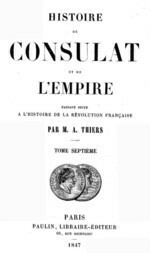 LIVRE TRENTE-SIXIÈME. TALAVERA ET WALCHEREN. 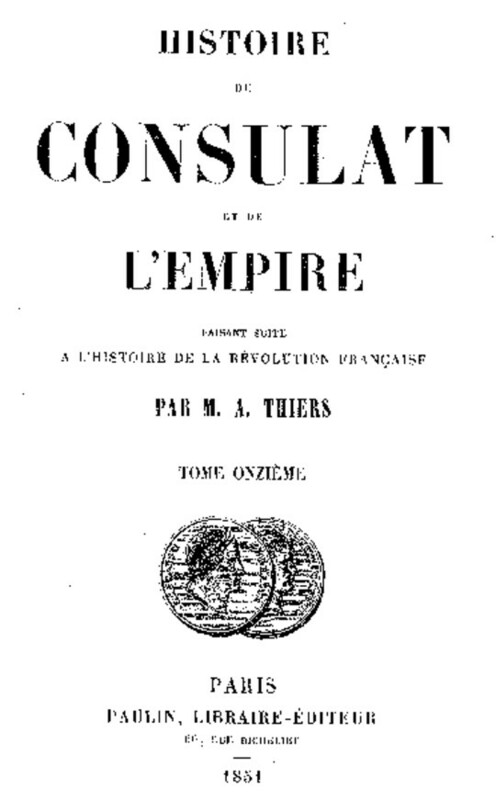 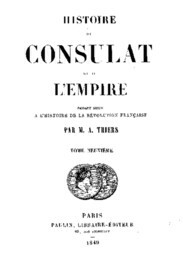 TABLE DES MATIÈRES CONTENUES DANS LE TOME ONZIÈME.